This thread is on record intervals between posts at the DnD Central. DnD seems to me very much as those ancient human societies. We need human sacrifices. ensbb3 and Frenzie it is okay I have had to put up with envy through life and no problem boys. Mentioned once in a book, featured on the radio and interviewed on the telly. (Might as well change your avatar to the "As Seen On TV" logo now that I think about it. ) An asset to the community for sure. As a role model for the youth. Always there for the ladies. As well as stood for office. Beyond reproach may be inadequate. "Quit you like men:be strong"
Do you have to wear a wig along with the gown? Not at District Court level. In England Magistrates tend to sit in three but up here in the northern part of the kingdom, Scotland they sit with just one judge (a legal advisor in a gown beside him/her) but the justice wears a gown unlike over the Border. It is not a paid position although any expenses can be got. Chemistry is alchemy where the spooky aspects such as spiritual and immaterial have been cut off. Yep. The same happens with old and modern ("scientific") medicine. I was reading a XVIII century medicine text and got very surprised with the extreme lucidity of thought and rigor of analysis. What have basically evolved in medicine were the machines for every and all diagnosis. Old doctors discussed if fever was a fluid or a humor, moderns ones have no idea about the whys and they don't care, enough to know that fever appears as a body reaction and some particular substance makes it to go down. Did I break a record?? Yes, presumably next record would be minimum 4 1/4 days, at least very close to it. Should be fairly easy to automate. It's now <time elapsed> since last post. If that <time elapsed> is longer than previous record, users would be informed that any such post would break a record (and if they don't, someone else will). That sounds like a somewhat depressing extension. Computers are depressing. By nature. This should be going on in the Christian community! A very worthy attempt by Mr. rjhowie, unfortunately at least 10 minutes and 33 seconds early. 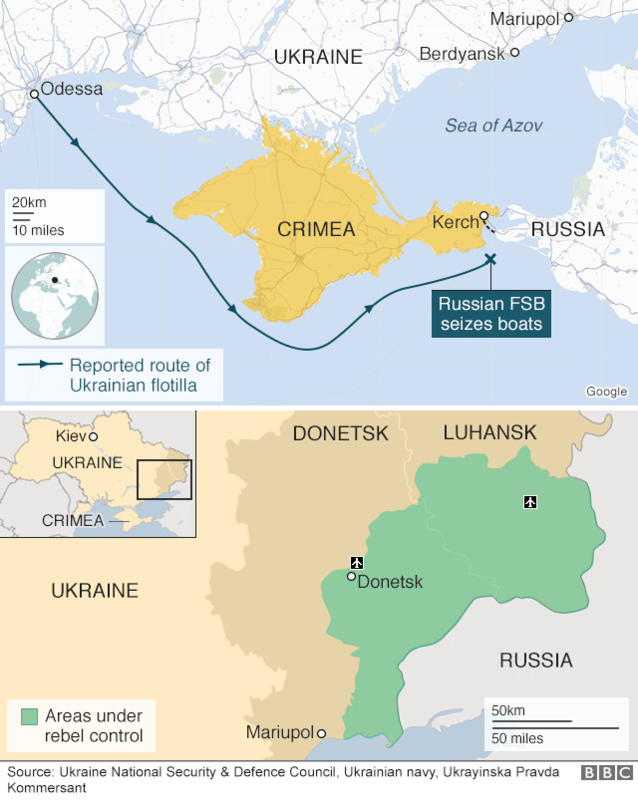 The speaker of Russia's lower house of parliament plans to give state awards to the border guards who fired on and seized three Ukrainian vessels and 24 sailors a week ago, Russian media say. Page created in 0.040 seconds with 40 queries.